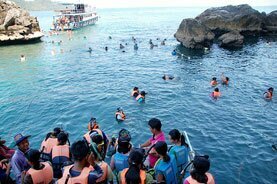 Located 828 kilometres from Bangkok, Trang (known locally as Muang Thap Thiang) is a coastal province on the Indian Ocean which has a 199-kilometre coastline. 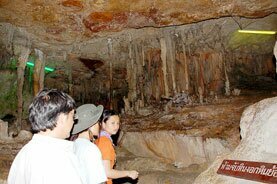 It is renowned for being the first place in Thailand to grow rubber - now an important aspect of the regional economy. 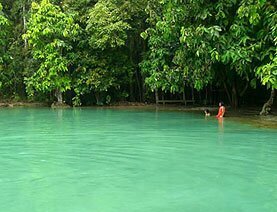 46 beautiful islands are part of the province, each offering white-sand beaches and glorious coral reefs. 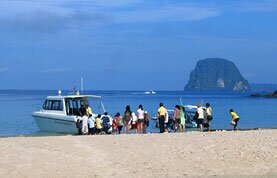 Koh Ngai, Khao Chong Wildlife and Nature Education Centre, Hat Chao Mai National Park and Hat Chao Mai Beach are of particular interest to visitors. 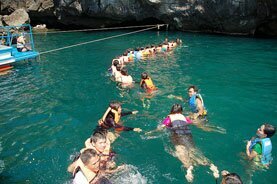 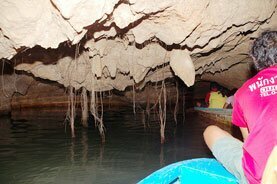 9:30 Go to Emerald Cave (Unseen Thailand) at Mook Island by Pakmeng Resort's boat. 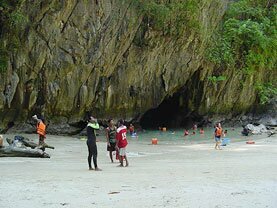 You will experience magnificent nature's work there by swimming into the cave and inside will be the wonderful beach with emerald clear water. 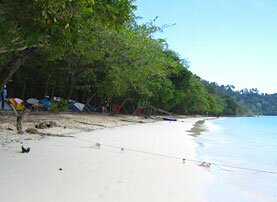 12:00 Enjoy your lunch at Kradan Island which you can swimming and snorkeling in peaceful nature. 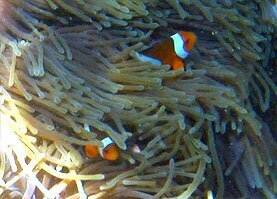 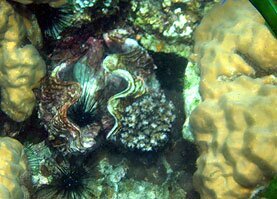 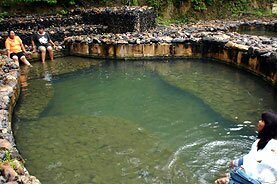 After that we will move to Chuak and Mah Island to see the colorful coral surrounding with many kinds of friendly fishes. 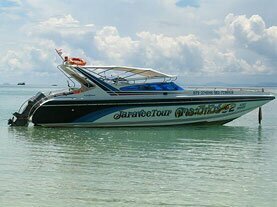 Island is one of the most beautiful Island in Thailand. 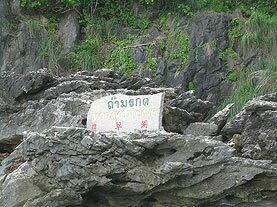 17:00 Get back to Pakmeng Resort. 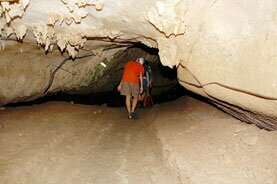 decorating the cave for a distance of approximately 4 kilometers. 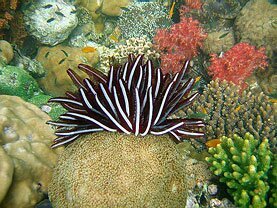 coral surrounding with many kinds of friendly fishes.